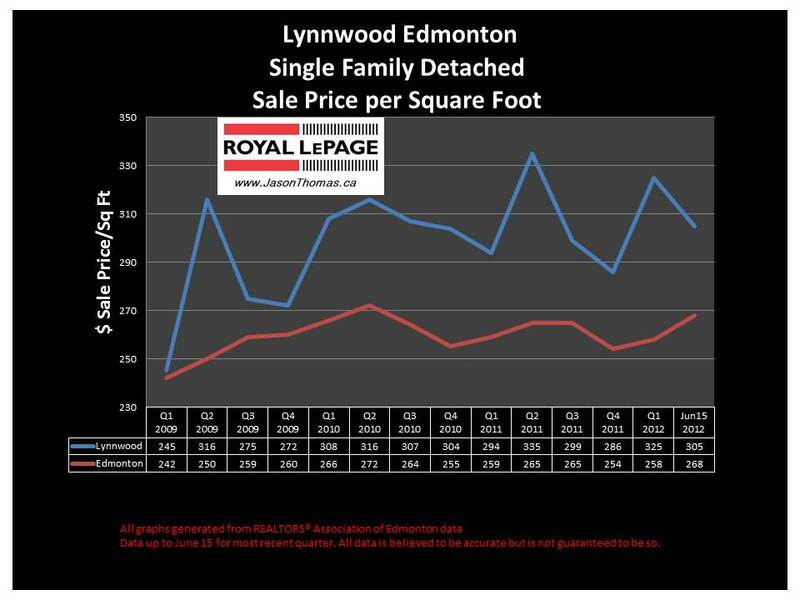 The Lynnwood Edmonton real estate average sale price per square foot continues to outperform the Edmonton average selling price per square foot by $40. Lynnwood is a great shoulder neighbourhood that borders the strong performing neighbourhoods of Rio Terrace, Laurier Heights and Patricia Heights. The access to the river valley trails and access to Whitemud freeway add to Lynnwood's attractiveness for active families. 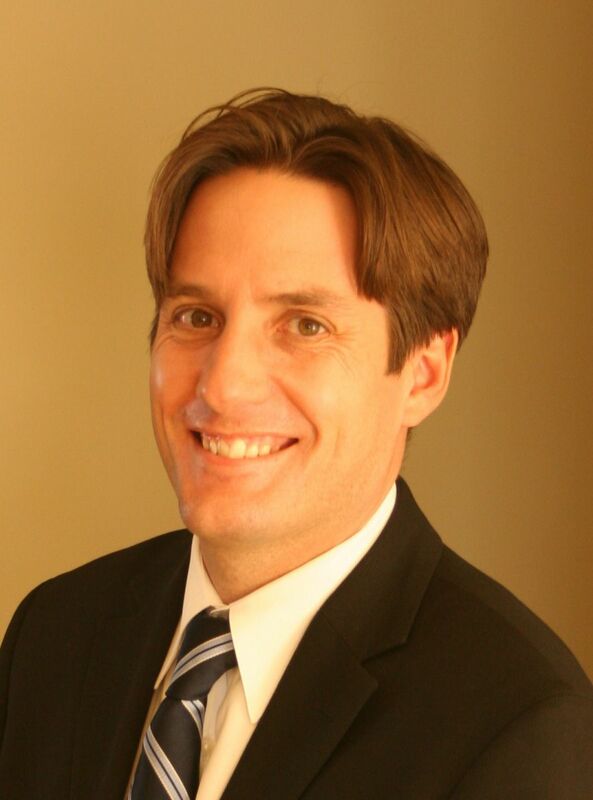 The highest sale price recorded in 2012 in Lynnwood for a house has been $690,000. The average time to sell a home in Lynnwood has been quick at 30 days. That is much faster than the Edmonton average days on market of 45 in 2012. Visit Lynnwood Edmonton home values to find out what your home is valued at in today's real estate market.